January is winding down and with February right around the corner my mind is on Valentine's day! 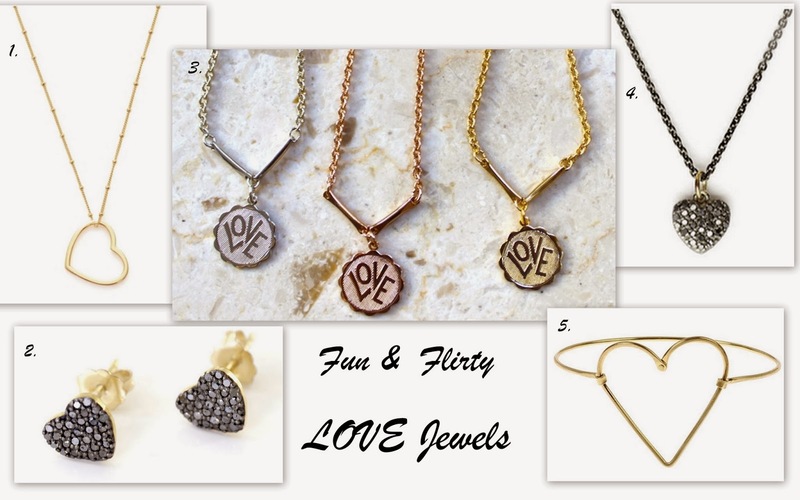 Here are some fun and flirty options to get your hands on before the 14th! The best part is...these are adorable to wear all year round and make great gifts! Go ahead, share the love!